If you have been asked to provide your driving licence summary by your insurer, here are the steps you need to take. Once you’ve watch our easy-to-follow video, the frequently asked questions section below might provide answers to any other questions you might have. 2. Type this address in your browser: www.gov.uk/view-driving-licence. 3. Click the green “Start now” button. 4. Enter your details: your driving licence number, your National Insurance number and finally your postcode. Once you’ve read the statement underneath, tick the box to say you agree. Then click the green “View now” button. 5. The next page will show the details the DVLA hold about you. Just click on the “Get your check code” button. 6. Click the green “Get a code” button. 7. The code that you can see in the turquoise box is the code that the insurance sales agent is looking for, along with the last eight characters of your driving licence number. Please note, this code is case sensitive. It can be used just once and will only be valid for 21 days. 8. Get in touch with the car insurance company giving you the quote and let them know the check code. And that’s it! Your insurance company will now be able to give you a quote. If you decide to shop around before making a decision, you’ll need to generate another check code. This is for security reasons, to make sure a check code can’t be used inappropriately to access your personal data. Why am I being asked to provide my driving licence details? We’re familiar with being asked lots of questions when we apply for car insurance, but in recent years, insurers have started to check some of the information they’re given before calculating a premium. The reason is that not everyone can recall all the details of their driving history accurately, and a few drivers are deliberately dishonest when they apply for car insurance. In fact, it’s estimated that one in six motorists under-declare their motoring convictions. If a driver is a higher risk than they’ve actually presented themselves to be, eventually it drives up the cost of car insurance for everyone. And if a claim is made on a policy based on inaccurate information, the insurance company could refuse to pay. Allowing insurers to check your driving history removes the chance of inaccuracies during the application process. You can be confident that your policy will be based on the right information. What does the Driving License Summary say about me? How do I get my DVLA check code? One easy way for an insurer to verify your driving history is for you to allow them access to your driving licence data, which is held by DVLA. The video at the top of this page takes you step-by-step through this simple process, but don’t worry if you don’t catch everything the first time you watch it – you’ll find helpful instructions written underneath, and screenshots, too. Your driving licence number is a 16-digit number and it can be found in section 5 of your driving licence, next to the photo ID. 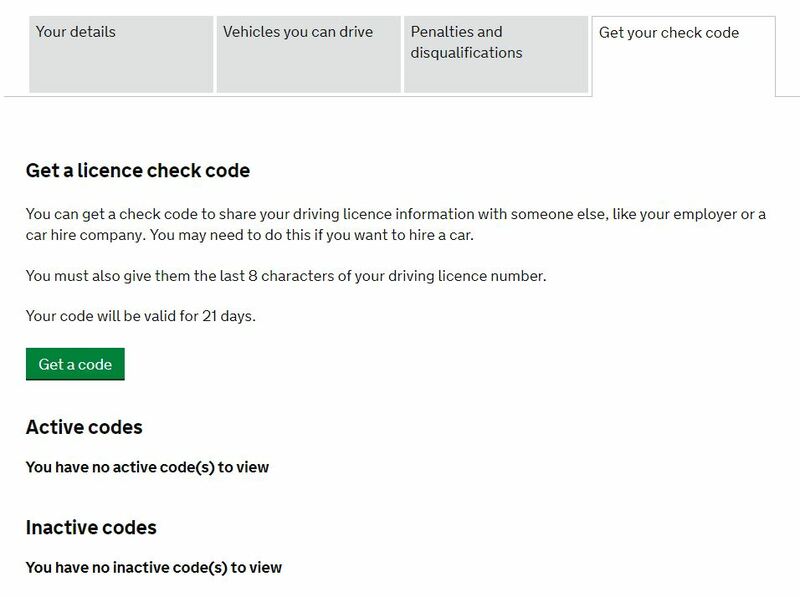 There’s a screenshot of a UK driving licence in the instructions above. 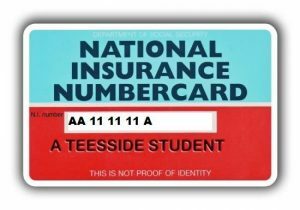 If you can’t find your driving licence, you can search for the number using other personal details, including your National Insurance number, on the same website. 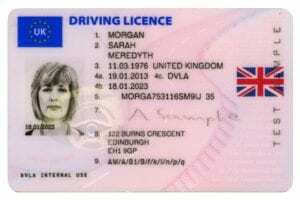 How can I check current endorsements on my driving licence? The process in the video doesn’t just generate a code for your insurance company to use; you’ll also be able to view your own driving licence details, as well as penalty points, disqualifications and the types of vehicles you can drive. Your data is only available to the insurance company for as long as their quote is valid – usually 30 days, unless otherwise stated. The only way they can use the data after that is to remove any identifiable information about you and use it anonymously for analysis purposes. After that, it will be deleted. Can I refuse to give an insurance company my driving licence details? There’s no legal obligation, but if you choose not to provide an insurance company with your driving licence details, they can’t check that the information you’ve given them is correct. In this scenario you could be quoted a higher premium, or they may decide not to offer car insurance to you at all, or your policy could be cancelled. Each company will have its own policy on this. Will my premium increase if I provide my driving licence details? If you have given accurate information about your driving history to the insurance company when running through your quote, your premium shouldn’t be affected. Have you asked Complete Cover Group for a quote? Our competitive premiums are worth a look! Find out more about our car insurance.